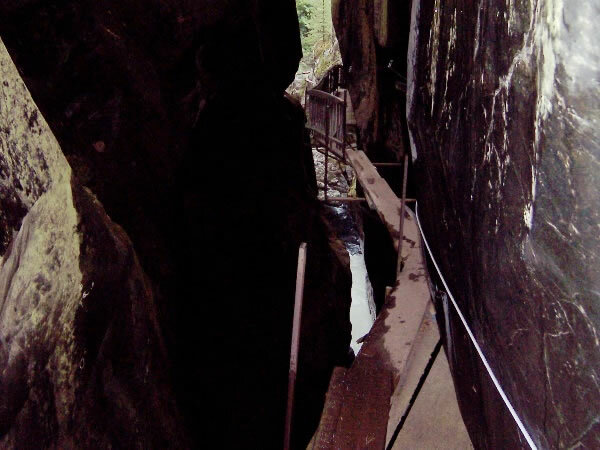 Some narrow and less than confidence-inducing planks in the final portion of the Gorner gorge. After completing our trip through the gorge, we walked back down to Zermatt. It had been an interesting, challenging and an especially exhilarating afternoon’s activity.